10A Brazilian Body Wave is finally here! This one of kind, exclusive 10A Hair is only available at Human Hair Direct! 10A Brazilian Yaky is finally here! 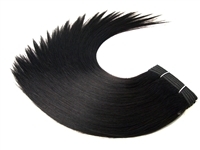 This one of kind, exclusive 10A Hair is only available at Human Hair Direct!